and #818 in Entertainment & Celebrity in the ZIG Index. Don’t miss out! See all of the latest from Caroline Manzo and more on ZIG. 'RHONJ's Caroline Manzo, 57, Looks 20 Years Younger After Facelift & 20 Lb. 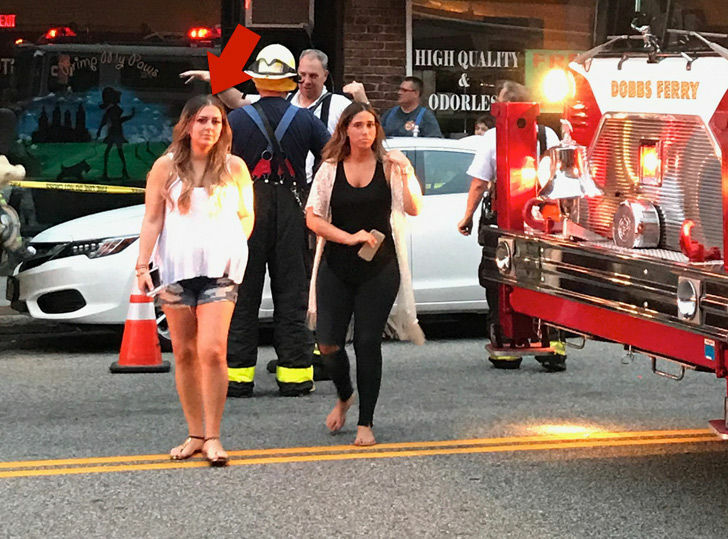 The hair salon co-owned by Caroline Manzo's daughter narrowly escaped going up in flames when a fire broke out.